Earn 15000 loyalty points when you order this item. 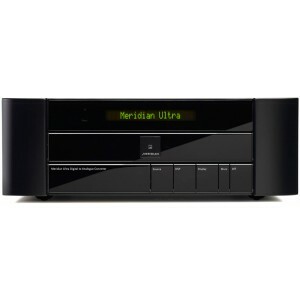 The dedicated 384 kHz/24 bit Meridian Ultra Digital to Analogue Converter brings together Meridian’s ground-breaking technologies, renowned expertise and pioneering reputation to the analogue realm. Resolution enhancement technologies, including dither shaping and Meridian upsampling and apodizing filters, are employed to deliver the very best performance from any digital source. For the very first time on a Meridian product you can choose between three different upsampling DSP filter options, depending on your personal preference. 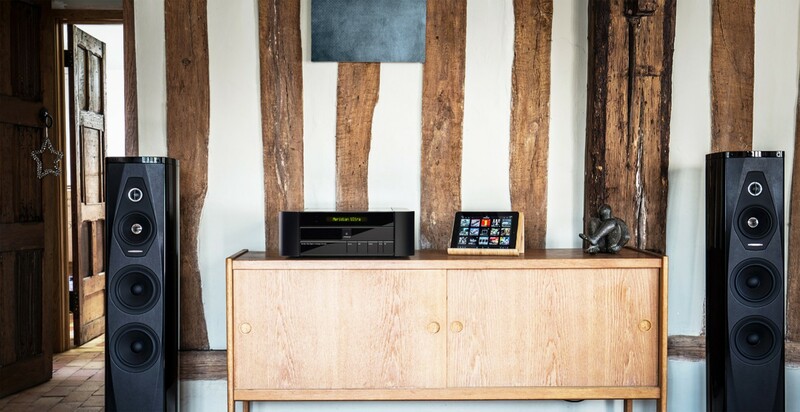 The Meridian Ultra Digital to Analogue Converter is the first product in the world to feature MQA’s patent-pending Hierarchical Converter Technology, which pushes the unit’s performance far beyond that of any Digital to Analogue Converter currently available on the market. The Meridian Ultra Digital to Analogue Converter features Dual Mono DAC cards to provide absolute stability; a unique feature of its construction. Equipped with our award-winning Sooloos music management and streaming platform for the very best user-friendly experience. Meridian Sooloos, the user-friendly music management platform embodies everything you value about music. Your collection becomes easy to manage, with intuitive simplicity and exceptional speed. It’s designed with a deep understanding of music, and delivers an experience that reﬂects the unique value your music library holds for you. From any room in your home; on portable devices, computers, or even via the web across the world; your Meridian system lets you access, browse and play your library at any time. And you can tune in to internet radio and access popular music streaming services such as TIDAL, simply and easily too. Sourced from the original studio master recording as approved by the creative team, MQA combines an advanced new digital sampling technology that captures extremely high frequency timing and detail in an audio signal with an equally novel system to “encapsulate” that data into a form for delivery using any lossless file format or streaming. The listener’s decoder reconstructs the entire original signal, bringing up an indicator confirming that what they are hearing is exactly the same as the original master. Without the decoder, the listener enjoys CD quality reproduction. Its most advanced form, “MQA Studio”, uses the technology in the studio to generate an even higher quality master recording as the source. Long: A filter with more stages, giving a steeper response. It removes artefacts created by pre-echo or noise in the recording and mastering process, giving a more musical sound where artefacts are present. Medium: A good compromise between removing artefacts and preserving spatial information. Short: A filter with fewer stages, giving a shallower response. It provides the best time response, emphasising the spatial cues in well recorded music.